As we move towards the summer season the majority of us lust for a lighter hair colour, reflecting a sun-kissed look. This summer an all-over blonde effect, achieved by a full head of highlights is going to make a resurgence in popularity. At Escape we are looking towards honey blonde tones for inspiration, which can suit all skin types really. 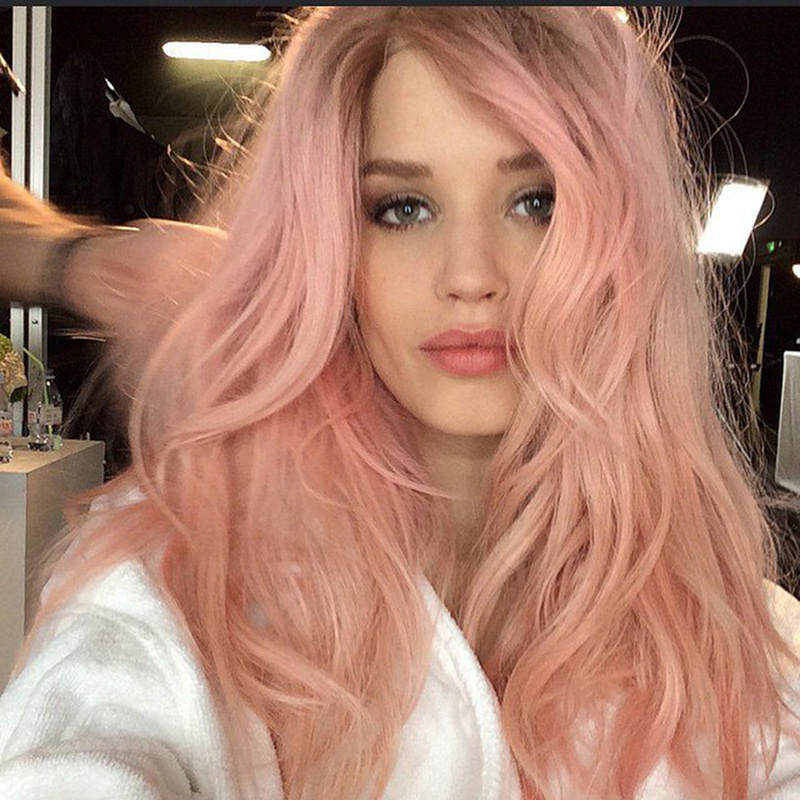 If you are wanting to dip your toe in the peach pool of inspiration, you could always try out dying your roots peach, à la Kylie Jenner. The great thing with a peach toner, is that its not a full committal. Peach toners tend to wash out after 1-3 weeks, depending on what product you use, but it is beautifully stunning hue to try out.